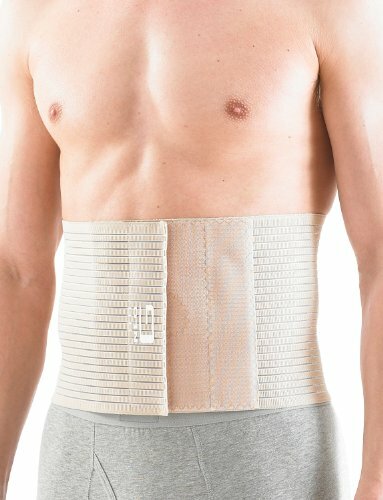 The Neo G Upper Abdominal Hernia Support provides gentle and gradual pressure to reduce pressure on the hernia. The slimline, discreet support can be worn under clothing and has an adjustable and removable hernia pressure pad for accurate positioning, effectiveness and compression. It helps reduce symptoms of recurrent bulge on exertion and strain involved in lifting and forward bending for example. The support is breathable and adjustable for a customisable and comfortable fit.